Well it’s now planned, booked and partly paid for, all I need to do is lose some weight and get properly hill fit again. This year I’ve decided to try and do two long paths – one in the far north and one in the far south. 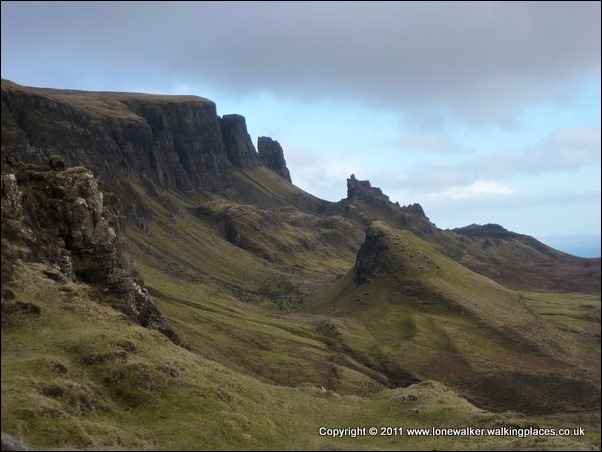 This post covers the first of the two – in Scotland, in my most favourite of all Scottish locations, Skye. I’m doing the Skye Trail. In fact, to be completely accurate, I’m doing one of the Skye Trails. I’m doing the easy one, the newer of the two described routes that run north – south along the island. 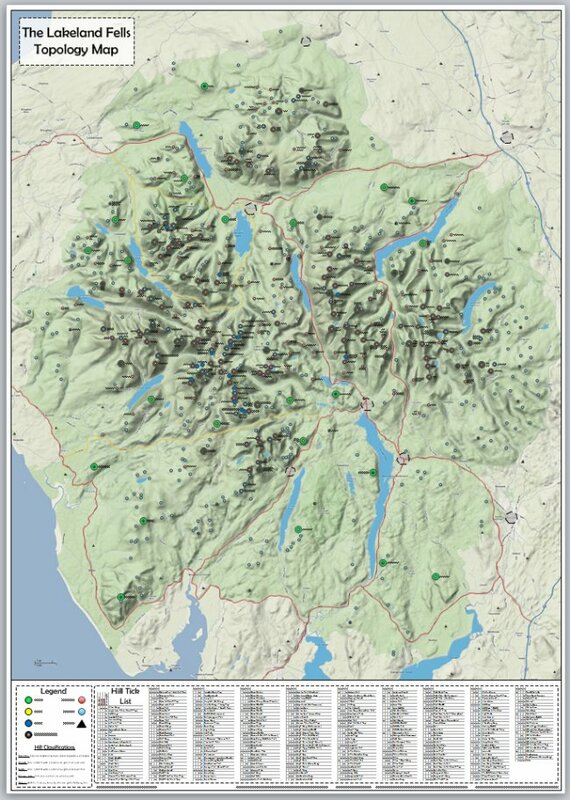 In the latter part of the last century (1999) David Paterson published a book “A Long Walk on the Isle of Skye: A New 75-mile Island Trek” (ISBN 978-0952190844) which described a route running South to North from Calligarry to Duntulm, taking in some of the best scenery and footpaths to be had on Skye. Unfortunately it also includes some pretty bleak and pathless boggy horrors, encountered in the first two days and enough to deter even the hardiest walker – never mind me. Step forward Cameron McNeish and Richard Else, names instantly recognisable by 90% of my readership I’m sure. 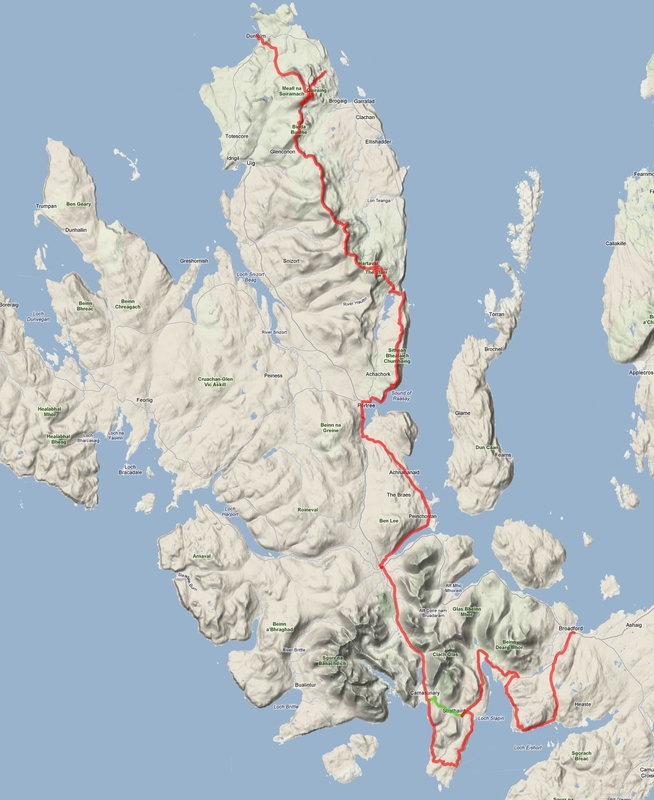 They tweaked the route slightly – turned it into a North to South for one thing and found an alternative approach to the southern end of the walk, mostly avoiding the wilderness of heather and bog and finishing in Broadford. They published a book covering the route; “The Skye Trail: A Journey Through the Isle of Skye” (ISBN 978-0956295712) and there is also a website that discusses the route in some detail “The Skye Trail”. This makes it much more accessible when you’re looking for long walks on Skye and I think will become the de-facto “Skye Trail” in the future. 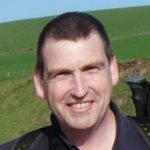 A great friend and fellow long distance walker, Rambling Pete will be walking David Paterson’s route a couple of weeks after I finish this walk, so if you want to compare and contrast the two walks then you have the opportunity. Pete discusses his approach in a recent blog posting here. This year’s walk is going to be quite unconventional for me. I’ve rented a small cottage on Skye for two weeks and my brother and I will be sharing this for the duration. He has the unenviable task of dropping me off each morning and trying to remember to collect me each afternoon at the prescribed meeting place. I’m doing the walk over six days, one shorter than is described in the book, but we have a tight schedule despite the two week window and I needed to shave the one day to allow other for activities. Further posts will detail the route and I may start a training diary too. Remember, if this route appeals to you, keep an eye on Rambling Pete’s Blog for news of his version of the walk. I’ll also update the Diary with news of my second Long Distance Path, planned for September, in the near future. As you know, you make your choice and take your chance with the weather in the UK, but previous years have seen me mostly dry at this time of year, so I’ll keep my fingers crossed. I walked part of the DHW last year and really enjoyed it – it’s one I’ll be doing in the future for sure. Looks great Stuart. Certainly a contrast to your past few long distance walks — with a “fixed address” for the duration. Perhaps I missed it, but what time of year are you planning to head out and what of the weather? Plenty of rain I would imagine and what of the dreaded midge? 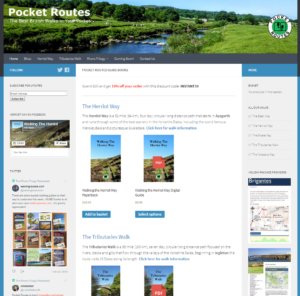 This looks like a great weeks walking, I have had a look at the link for The Skye Trail and it’s certainly a testing long distance walk. I look forward to your posts on the experience and the best of luck with it. PS Great picture of Nine Standards Rigg on your header.